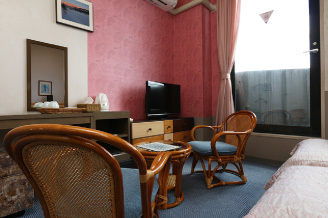 The antique interior gives polished but cozy atmoshere,and it brings you an unusual time away from ordinary life. In the summer season,freash and colorful flower arrangements welcome you. 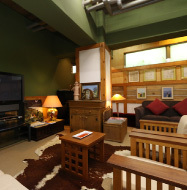 You will find comfort of home in the lobby with a wooden stove. 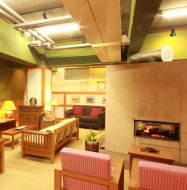 Make yourself comfortable and enjoy talking with your friends on the laid-back sofas around the stove. After a long trip, rejuvenate yourself at our lobby. 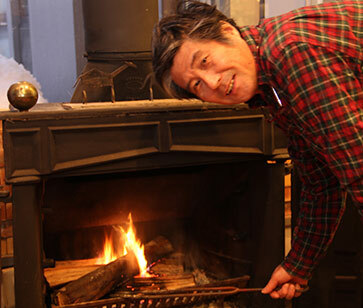 The wooden stove welcomes you with its kind warmth and the sofas recline you deeply. Get away from the daily bustle into blissful quietude. Whenever you visit here, the ever-changing seasonal views tenderly welcome and refresh you. 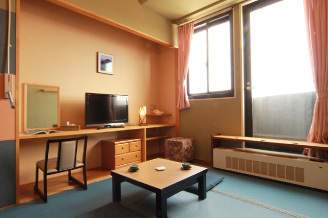 All Japanese-Western-style Rooms are equipped with bathrooms. They command the seasonal splendid views of mountains through the windows. 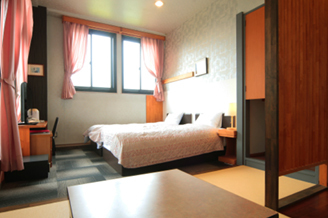 All Western-style Twin Rooms are equipped with bathrooms. They are convenient and comfortable enough to snugly fit to your needs. 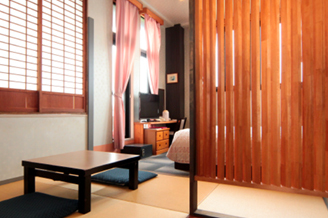 Traditional but easy-to-use, our Japanese-style Rooms are suitable for anyone. 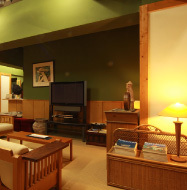 You will find new relaxation that only the Japanese style has. 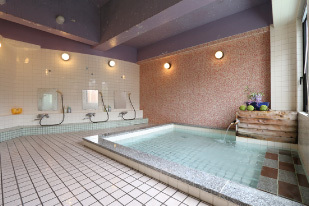 Our public bath provides you Himekawa Onsen.This is a mild alkaline and child-friendly natural hot spring.Rejuvenate your zest for the next trip. 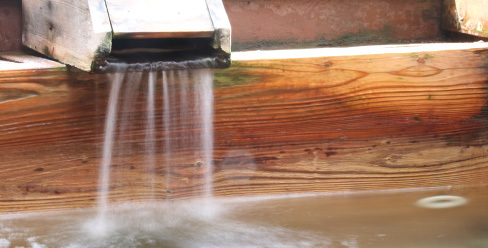 The bathtub is made of Kiso Hinoki (Japanese cypress). You can see the ever-changing seasonal views of mountains from here. Especially in winter, it is worth taking a bath in the snow once. You can relax yourself in the elegant ceramic bathtub. It provides you a so quiet and comfortable time that you can hear a faint sound of snow thawing. A kind breeze will cool down your flushing body. Stretch yourself out in the big bath. 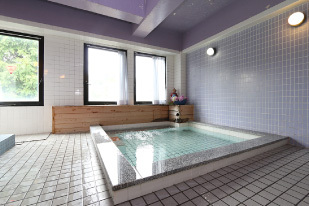 ※The indoor bath is not a natural hot spring. ※In the winter season, it is unavaiable to take a bath in the morning. 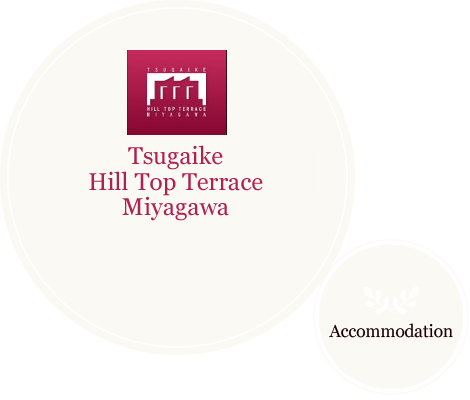 You can spend a relaxed time as you like here. The traditional articles delight your eyes. Have a lively conversation about your trip around the stove. Ski rental is available. 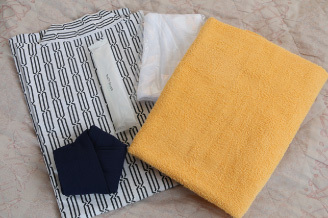 We help you for your comfortable trip. 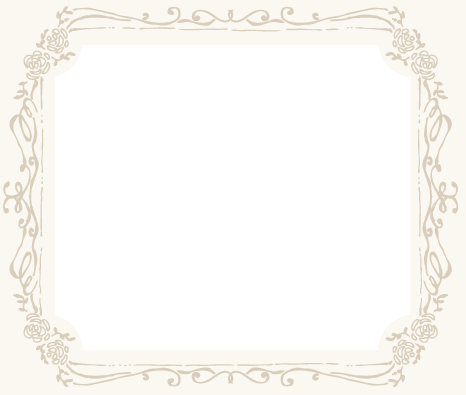 It has a roomy space suitable for banquets and parties, with Pianola and a projector. Of course at breakfast and dinner, you can use here for tea break, reading books and chats with your friends. 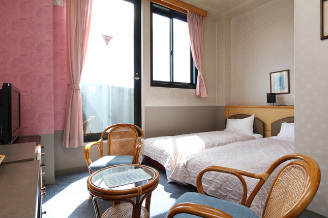 Opening Hours／Breakfast 7:30 a.m.－9:00 a.m. Dinner 5:30 p.m.－9:00 p.m.
Shampoo, Rinse, Hair Dryer (equipped in the public bath), Towel, Yukata (Only for adults, please ask in the winter season), Toothbrush *The amenity service for guests who make their reservations through travel agencies conform to their plans.